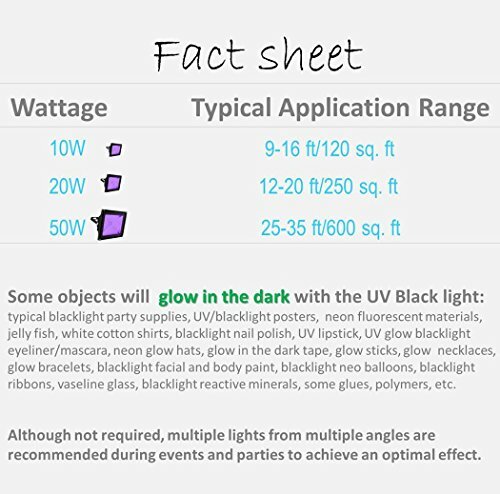 EXCELLENT HIGH POWER UV BLACKLIGHT. 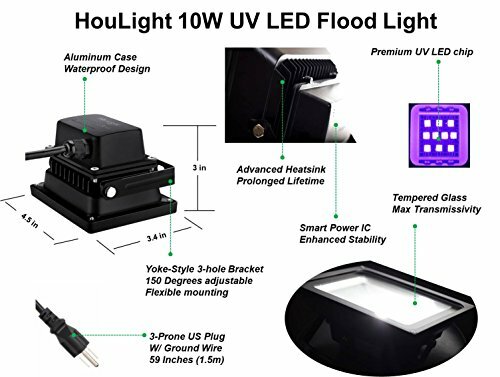 10 watt, premium quality and powerful ultraviolet LED (50,000 hours of long life, high power efficiency), wavelength: 385-400nm, UVA level.,INTENSE AND STUNNING SPECIAL EFFECTS. 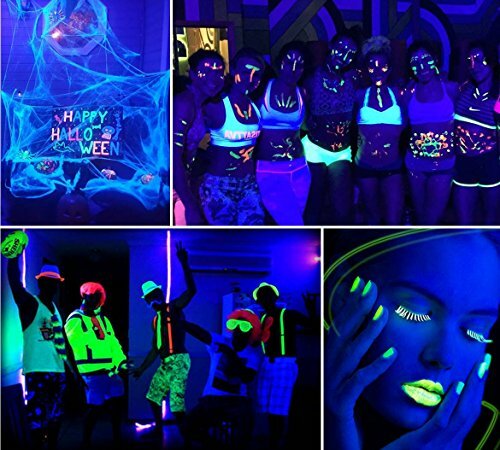 Neo glow and fluorescent glow for fluorescent materials, face and body paint, glow in the dark effects. 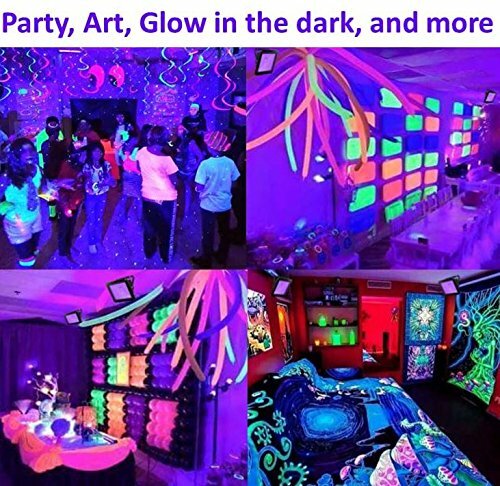 Ideal for blacklight and glow parties, clubs, bars, gyms, and holidays decorations.,WIDE SCOPE OF APPLICATION SCENARIOS. 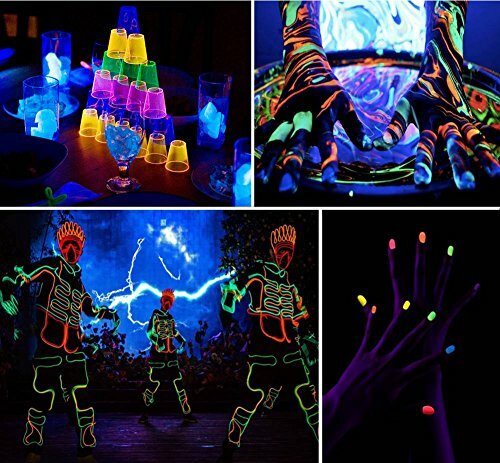 Blacklight performance and parties. Authenticating currency, DL, ID cards, passports. Curing and sole restoration. Scientific activities and experiments. 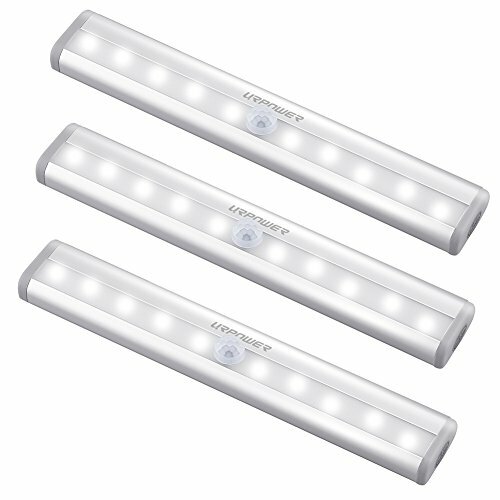 Aquarium lighting and sterilization. 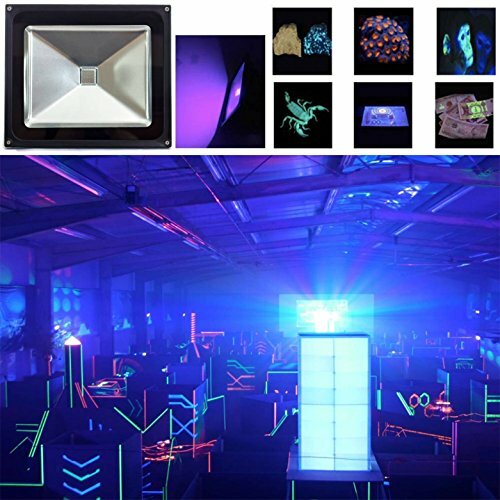 Gym and Laser tag lighting. Vaseline glass and uranium glass lighting. 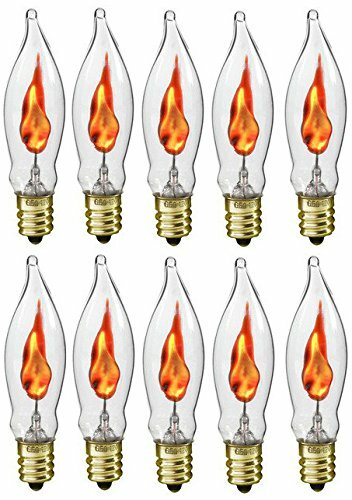 Plant growth lights. 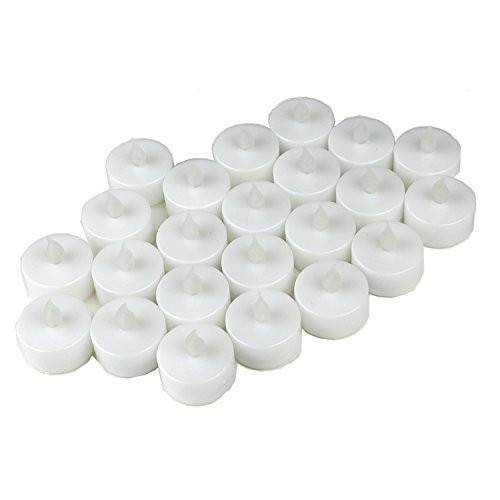 Detecting certain insects and stains/urines.,SAFE, EASY TO OPERATE AND INSTALL. 120 degree wide beam angle that covers a large area! 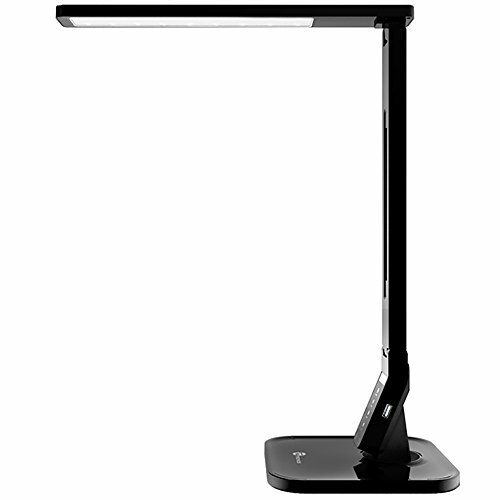 150 degree adjustable lamp body that can be mounted to any surfaces or be supported by bracket. 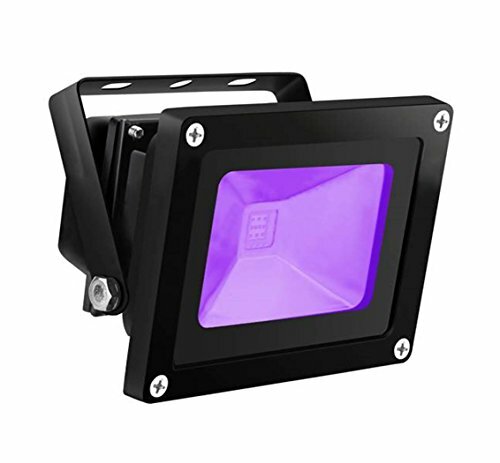 Outdoor applications with waterproof grade: IP65. Standard 110V US power cord with ground wire included with the product. 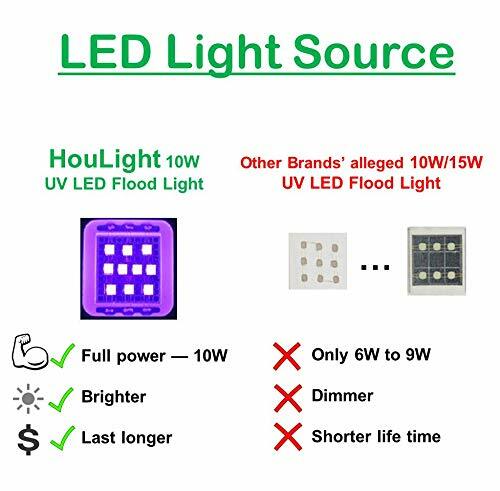 Works with AC input from 85V-265V.,12 MONTH WARRANTY. Satisfaction guarantee! You also get our super friendly customer service, and lifetime technical support. So please feel free to contact us if you have any questions or requests.